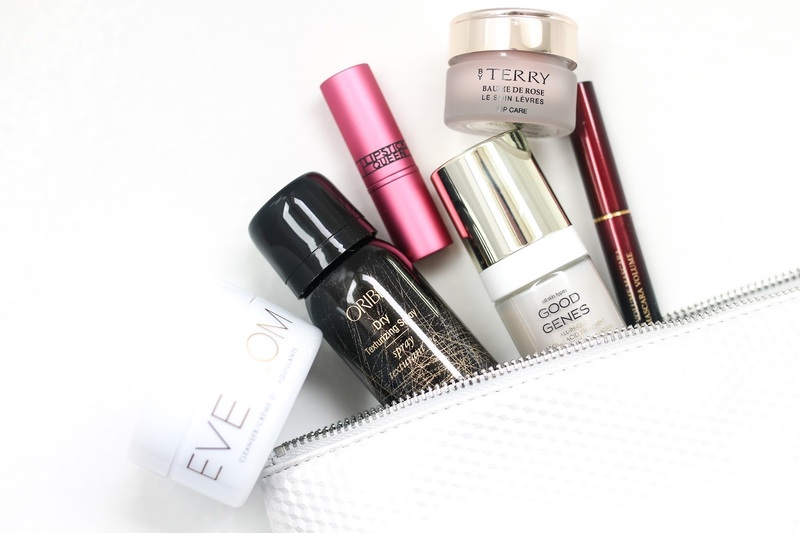 In case you haven't snagged every single great beauty set from the Nordstrom Anniversary Sale, the Best of Space NK set is another one to add to your cart before the sale ends. If you are a Space NK lover like myself and didn't know their brands are now available at Nordstrom, let's get that out of the way first! Yes, you can now buy Space NK products at Nordstrom! *throws confetti* Brands like By Terry, REN (you know this cream is in my top 3 faves of all time), Christophe Robin (this hair scrub is like no other - so good), R+Co, Kevyn Aucoin and Kat Burki and many more are now available at Nordstom. Yay! The Best of Space NK set they made for the Anniversary sale is a collection of their top sellers in deluxe and full sizes sold together in one set. The set is valued at $237 but retails for $159. It contains the following: By Terry Baume de Rose (if there is one product to buy from By Terry, this is it), Kevyn Aucoin The Volume Mascara, Eve Lom cleanser (I can't even remember how many tubs of this I have gone through at this point), Sunday Riley Good Genes (this would be a top 3 favorite serum of all time for me, I've used it for yearrrrrs), a travel size of the Oribe Dry Texturizing Spray and Lipstick Queen's uber popular Frog Prince Lipstick that looks crazy and green but changes to a rosebud pink on the lips. 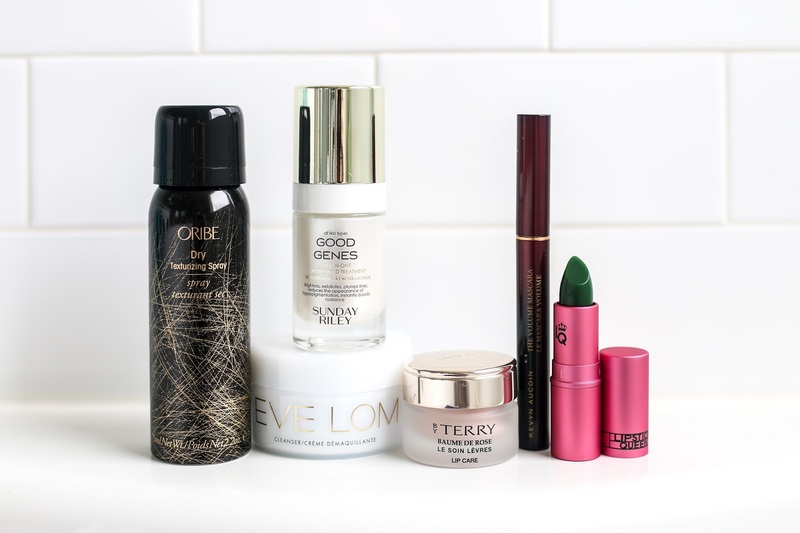 If you haven't tried many of Space NK's brands, this is a perfect time to test them out or just buy it for the Good Genes (because it's life-changing) and you get all these other cult classics to try as well. LOL! This set looks worth it for the baum de rose and mascara, I don't think I can use eve lom cleanser though. I watched your nordstrom sale videos yesterday, and realized I needed to surch out Sam Edelman boots, they look so good for those prices, I really need a pair of knee high boots and the Penny ones look like what I'm looking for. Thank you.